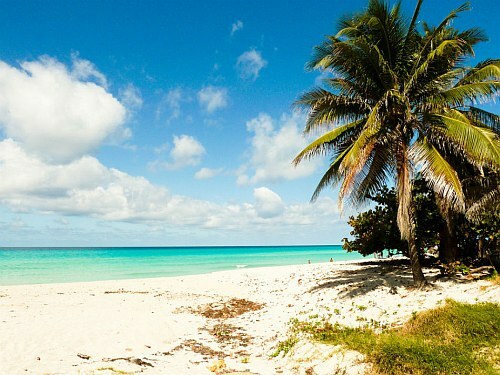 Cubana Airlines has dropped the price of one of their non-stop flights in November from Montreal to Varadero, Cuba down to $298 CAD roundtrip including taxes. Cubana is not known for being a very good airline. Allegedly, Varadero is returning to normal after being hit hard by the hurricanes this year. Montreal to Varadero, Cuba - $167 roundtrip after tax! montreal, yul, flight deals, cuba, caribbean, western caribbean, varadero, vra, greater antilles and cubana airlines.